The holiday spirit is upon me. 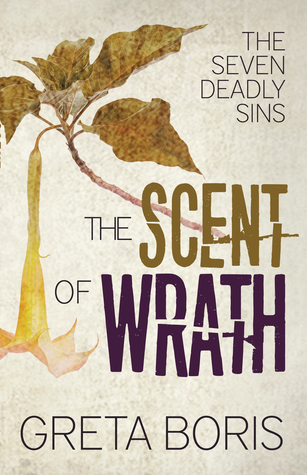 Two copies of The Scent of Wrath will awarded by Goodreads to two lucky winners. One of them could be you! The giveaway begins on December 12th. Sign up now. Giveaway ends December 20, 2017.